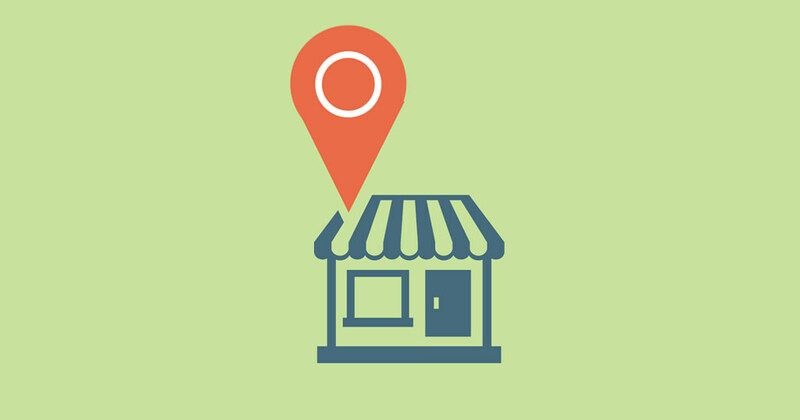 Local SEO is a cost-efficient and a fundamental process for every business. It is a common practice of entrepreneurs who want to gain a heightened level of exposure and visibility online. Regardless if you are a marketer or a business owner, your SEO practice should be definitive and comprehensive to advance your SERP ranking. Google is starting to place an emphasis on Local SEO and now is the best time to analyze and implement your SEO efforts. Many resources are available online, but none will provide you with a definitive guide on Local SEO. SEO in general is reasonably complicated, so hiring a professional digital marketing agency will certainly help. Local SEO is not something that a beginner can easily accomplish. We highly encourage you to hire the service of the professional if you lack knowledge about local SEO; a bit expensive but the ROI will be higher. Your SEO efforts will start with the analysis and audit of your online properties (including your website, blog, business page, social media profiles and others). This should be completed to find an element that has a low performance and should be optimized. It also grants you a comprehensive understanding on your business online value and how you can enhance it. Through analysis and audit, you will also have a better view on the competition in your industry. Starting this campaign, as it was mentioned above will begin on the analysis. Through the data gathered on the analysis and audit, your team can now determine the right plan to attack. The plan should then be implemented which will create results that needs to undergo a detailed review for the next months. In case an element in your website or landing page is still performing poorly, an adjustment of your strategy needs to be implemented. Under the Local SEO, there are various elements and properties that need to be improved and optimized. You will start with your Business Page, landing page and website, building citation, markup and a lot more. Every process includes a lengthy and intricate process that needs to be completed before you proceed on the next step. For instance, when dealing with the free Google My Business page, you will need to find and record first the actual Google My Business page, it will then be followed with a verification system. After claiming the page, attach the business name to your company email address which will not only improve the legitimacy of your business but will also enhance the credibility of the page. Proper information should then be added on the page and list it under the right category. Adding a great introduction including the hours of your operation is also recommended. And if you think this is long, this is just for the Business Page and not even on your landing page. The Local SEO process concerning your official site is more complicated and comprehensive. Be sure to keep posted on our site if you want to be updated on the latest techniques and strategies on SEO. We will be discussing the step-by-step process of Local SEO soon. Digital Marketing Executive for Bravr.com, a global digital marketing agency providing SEO, PPC, Social Media, Data Solutions, Web design and development in London, Devon and Vancouver, CA .